(I started to write this a couple of hours before the announcement of his birth) With Kate Middleton in the midst of Labor and all the excitement about the forthcoming Royal Baby being, i thought right now would be the perfect time to write about why i’m looking forward to the royal birth. So Kate has had a little baby boy! The birth was announced just before 9 ‘o’ clock (English Time) this evening that she gave birth at 4:24pm to a baby boy of 8lb 6oz. Up to now there is no word of a name for the baby boy but i’m sure that they will announce the news shortly. As most of my viewers are American – I hope i have brought you some joy finding this out if you didn’t already know. So why is this baby so exciting? This baby is now the 3rd heir to the throne so this little boy is our future king, maybe not something we’ll see in our life time but certainly in our children’s or grand children’s life time. In a touching statement, Charles said: “Both my wife and I are overjoyed at the arrival of my first grandchild. 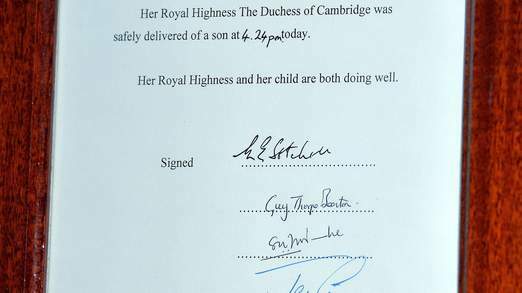 It is an incredibly special moment for William and Catherine and we are so thrilled for them on the birth of their baby boy. 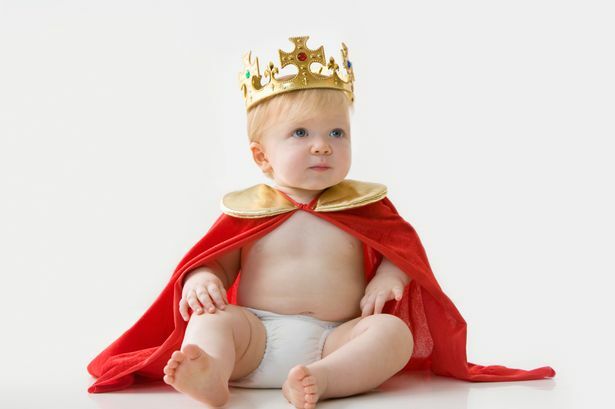 It has been a big year for the England – the royal wedding, the diamond jubilee, the Olympics and now the Royal Baby Boy. At this very moment in time, i am rather proud to be British and that means a lot coming from me seeing as i despise this country.